Here is a good news environment story. 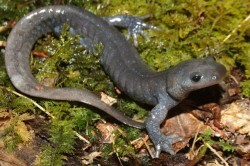 The pictures below are the endangered Jefferson Salamander. 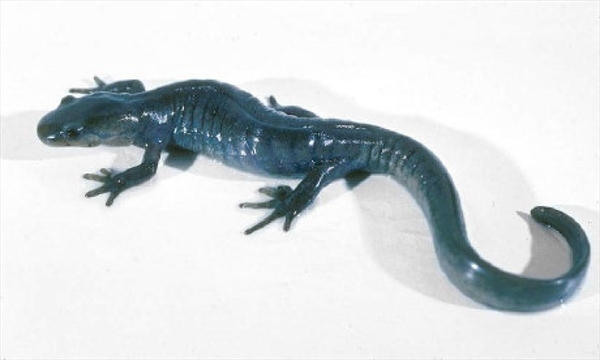 Every year a portion of a city street in Kitchener, Ontario, Canada is closed (from March until May) so they can cross the road to lay their eggs in ponds found on the other side. Nice to see that humans have adapted their habits for the sake of nature.